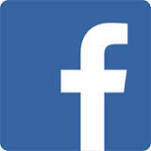 Xpressfill is excited about the opportunity to provide cutting edge bottle filling technology for the beer industry. 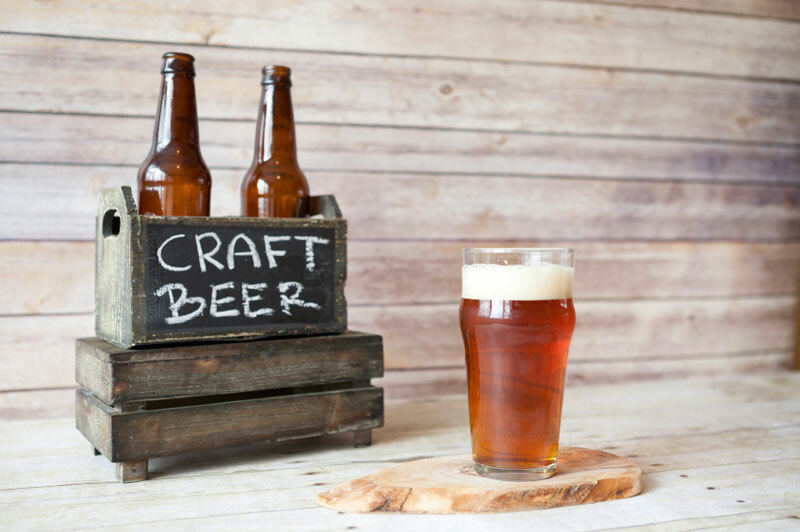 Craft beer is experiencing explosive growth, and we are proud to supply the perfect bottle filler to help your brewery reach new heights of success. Our XpressFill XF2500 / XF4500 Beer & Carbonated Beverage Filler are counter pressure bottle filling machines, allowing the carbonation to be maintained throughout the fill process. The XF2500 / XF4500 uses the pressure in your tank to push the liquid into the bottle. 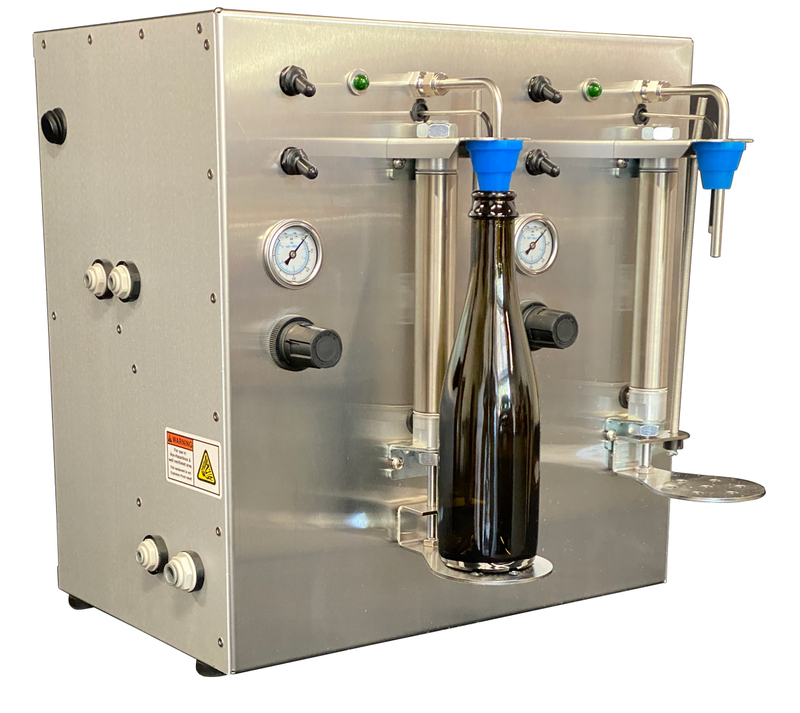 As with our Level Fill fillers, the counter pressure / beer filler has sensor technology to stop the fill, leaving your bottles at a consistent height every time.